A Interdisciplinary practitioner in designing strategic innovation through design-driven, human-centred and service design principles. 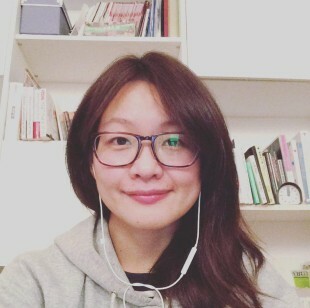 As a interdisciplinary practitioner with both strategic design and management consulting background, Diane Shen is a Creative Designer at Business Models Inc. in Greater China. She is an expert in navigating uncertainties through design-driven innovation principles, a catalyst of driving strategic innovation through human-centred principle and service design. Her passion lies in co-designing future scenarios and co-creating ecosystems that drive results with a high level of emotional engagement.